It’s probably safe to assume that most of us have heard the old “practice makes perfect” adage at least once in our lives. The formula is simple: work hard, work often and you’ll dominate — eventually. We bought into this concept. We believed, we did, we conquered — or at least tried to. But then we became working professionals, and life happened. We got busy. Practicing got harder, and it seemed those doors for advancement weren’t always easy to walk through. Maybe the training and professional development budget dried up. Maybe you weren’t asked to work on that exciting new project. Maybe no one knows you’re into data analytics or web development because it’s not your day job. 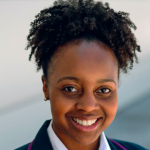 Or maybe the real issue is you don’t know where to find the best government training — those diamond-in-the-rough opportunities to learn new skills, work and get paid all at the same time. Take a deep breath. You’re not alone. 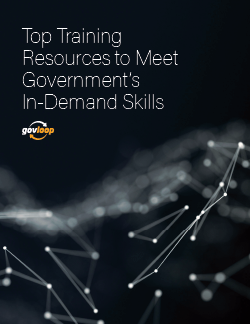 Whether you’re a seasoned professional, an aspiring leader or new to your career, this guide has the best government training resources for everyone.